The U.S. Supreme Court ruled on Tuesday that the state of Texas has been using an unconstitutional and obsolete medical standard for determining whether those convicted of murder are exempt from the death penalty because of mental deficiency. 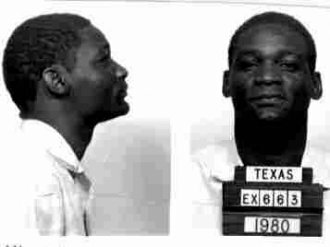 The 5-to-3 decision came in the case of Bobby James Moore, who killed a store clerk in Houston in 1980 during a botched robbery. There is no doubt about Moore's guilt or about the fact that he has limited mental abilities. Even the prosecution's psychologist testified at trial that Moore "suffers from borderline intellectual functioning." At age 13, Moore did not understand the days of the week, the months of the year, how to tell time, or the principle that subtraction is the reverse of addition. He failed first grade twice, and when Moore was 14, his father was so infuriated by his inability to read that he threw him out of the house, leaving him to live on the streets. Six years later, by then 20 years old, Moore was arrested, convicted of murder and sentenced to die. These events took place before the U.S. Supreme Court in 2002 barred the execution of people deemed "mentally retarded, " the term used at the time. Executing such mentally disabled people, the court said, violates the Constitution's ban on cruel and unusual punishment. Still, back then, the court left the states some leeway to define "mental retardation." By 2014, however, after repeated reversals of state court decisions, the high court put its thumb more firmly on the scale, telling states they were not free to use a rigid IQ number to determine "retardation, " but instead must use numbers adjusted for standard statistical errors. The court also said that states' standards "must be informed by the medical community's diagnostic framework." The Texas Court of Criminal Appeals, however, continued to use a standard it first adopted, embracing the definition of "retardation" in a manual put out by the American Association on Mental Retardation in 1992, as opposed to the revised manual the group (now known as the American Association on Intellectual and Developmental Disabilities) put out in 2010. The court also declared that states are not obligated to use current medical standards alone. The state court asserted that because Moore had adapted to life on the streets, and because he was able to make plans — like wear a wig to hide his identity during the botched robbery — he was not sufficiently disabled to qualify for exemption from the death penalty. The court also maintained that Moore's IQ scores, ranging from 59 to 78, were inconclusive — though the average was roughly 70, a number that by consensus indicates mental disability. On Tuesday the Supreme Court firmly rejected all these elements of the Texas standard, calling it an "outlier." Justice Ruth Bader Ginsburg, writing for a five-justice majority, said that while the Supreme Court left the states with some discretion in this matter in its 2002 decision, that discretion was not "boundless"; states, she said, must use the standard statistical error rate in evaluating IQ tests scores, and they may not disregard current medical standards. 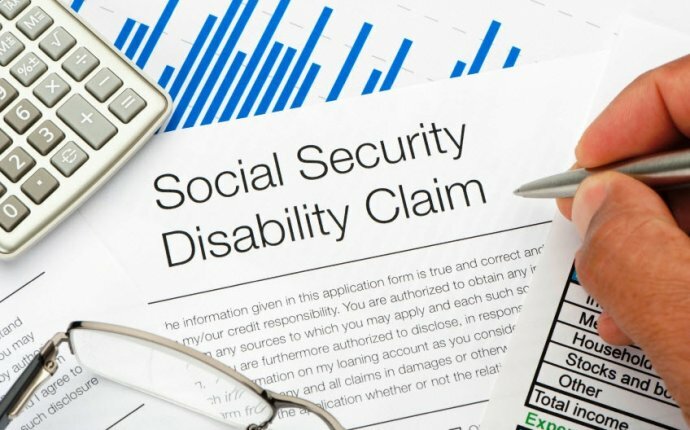 "Texas cannot satisfactorily explain why it applies current medical standards for diagnosing intellectual disability in other contexts, " like schools and the provision of social services, while at the same time it "clings to superseded standards when an individual's life is at stake, " Ginsburg wrote. The ruling is likely to force a reexamination of about two dozen death sentences for inmates in Texas, according to Jordan Steiker, director of the Capital Punishment Center at the University of Texas School of Law. In addition, Steiker said, the likelihood is that with capital verdicts declining rapidly in the state, prosecutors are less likely to undertake the costly task of seeking the death penalty in cases involving mentally deficient defendants. Joining Justice Ginsburg in the majority on Tuesday were Justices Anthony Kennedy, Stephen Breyer, Sonia Sotomayor and Elena Kagan. "Eventually the Supreme Court comes around and says it that really means what it said, " Steiker said. "But by the time the Supreme Court corrects the Texas approach, there have already been inmates who have been executed under the inappropriate constitutional standard." The three dissenters didn't dissent all that much. Writing for the three, Chief Justice John Roberts, joined by Justices Clarence Thomas and Samuel Alito, agreed the Texas court had used the wrong standard. But they would have given the state somewhat more latitude, Roberts wrote — at least for now.